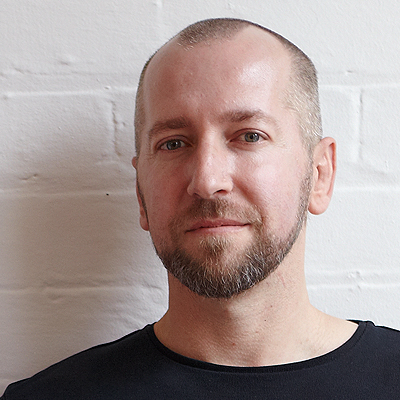 Creative director Paul Monkivitch has experience across brand, design, art direction and communications, having worked with leading companies in both Australia and the UK. Prior to founding Self–titled, Paul spent several years as Design Director at both Cornwell and Designworks where, leading the team of designers, he was responsible for conceptual ideation, strategic direction and implementation of multiple national and international based brand developments. Major projects include the rebranding of Woods Bagot, DT Digital, the demerger of Queensland Rail and QR National to form Aurizon, the repositioning of oOh! media as well as cultural based projects for organisations such as Melbourne Prize, National Gallery of Victoria and Arc One Gallery. Paul’s multi-disciplinary skills have provided him opportunities across broad projects both nationally and internationally, and during his career Paul has received numerous awards and recognition. An exclusive monthly speaker series that offers a glimpse inside the creative process of local design experts.